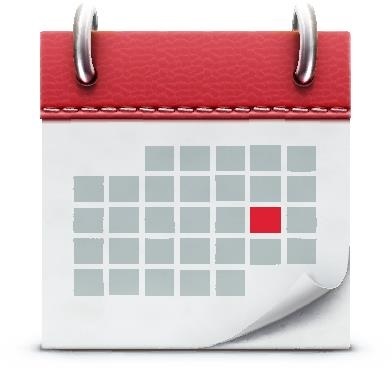 Calendar | Ventura County Homecare Association, Inc.
Meeting notices for VCHA Member Lunches will be sent the beginning of each meeting month by e-mail. Please take into consideration the RSVP deadline for the meetings. This also includes any guests that were planning to attend. Members have the option to send a representative from their organization in their place.